If the plugs at your house are getting overloaded, it might be time to grab some multi-port chargers. 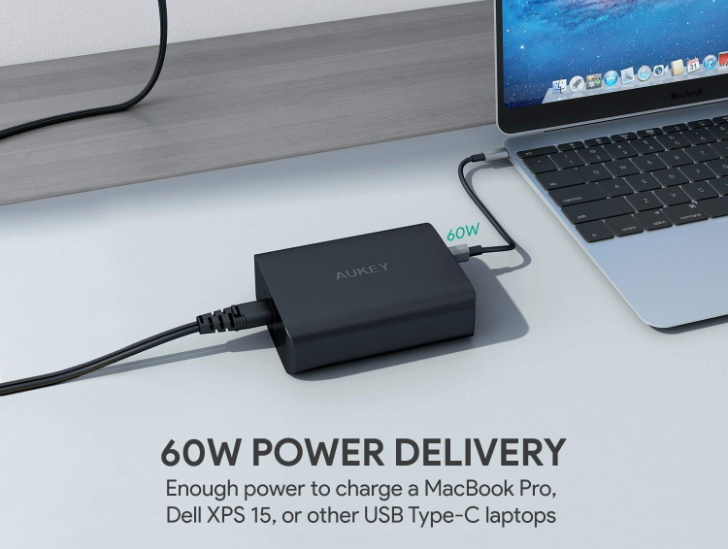 Conveniently, Aukey is offering coupon codes through Amazon that'll allow you to grab a few chargers for home and vehicle without losing too much of your post-holiday bank balance. Did you get a new gadget this Christmas? Maybe it was a new Android smartphone, a Chromebook, a smartwatch, some earphones, other miscellaneous accessories like a 360-degree camera, or even a new iPad Pro. 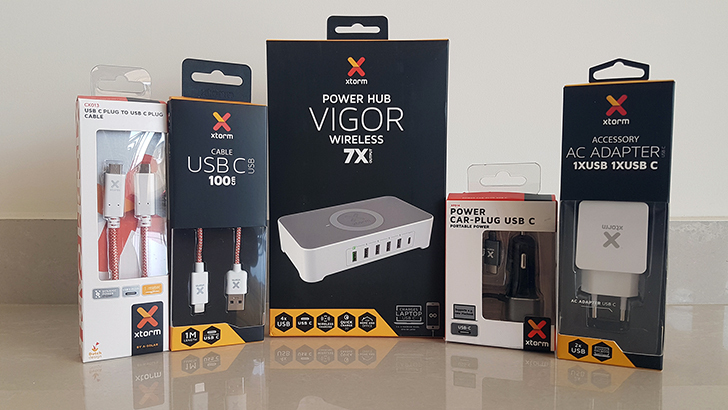 If you're scratching your head trying to figure out what to charge those new gadgets with, without taking up every wall outlet in the house, then we have just the deals for you. 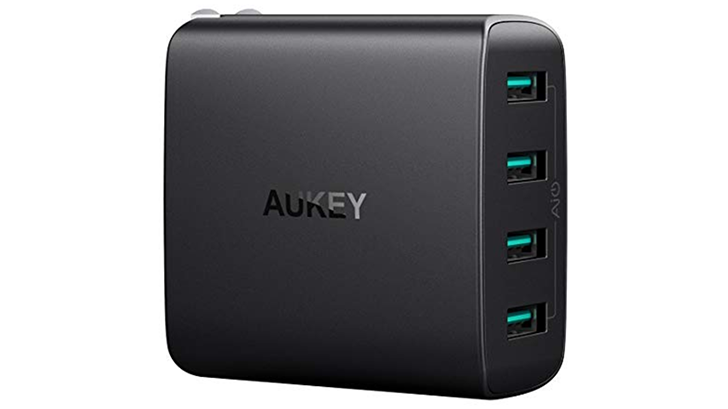 Aukey has discounted several of its wall chargers on Amazon, dropping their price anywhere from $7 to $17. Chargers usually only use one type of fast charging technology - be it Qualcomm Quick Charge, OnePlus DashCharge, USB Power Delivery, or something else. 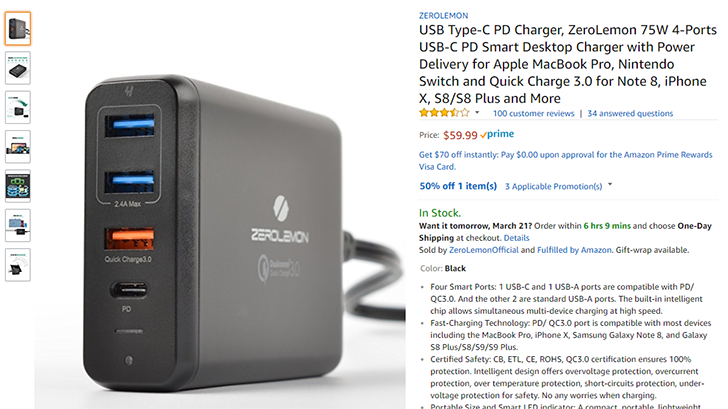 If you want something that can charge nearly everything at a fast rate, ZeroLemon's all-in-one brick is for you, and it's $30 off right now from Amazon. It's time for another charging product portfolio review, and this time the company we are checking out is Tronsmart. Tronsmart was one of the first accessory manufacturers to embrace the Qualcomm Quick Charge 2.0 standard when it was introduced. 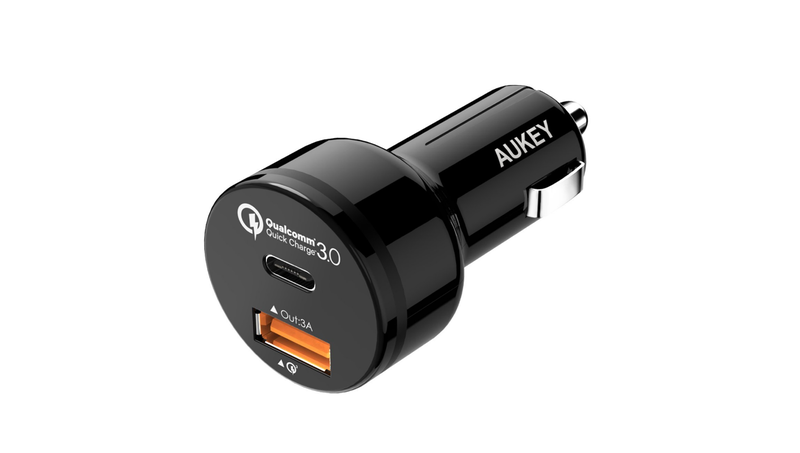 Its product quality and broad selection of QC 2.0 chargers led to Qualcomm choosing a Tronsmart charger as a hero product on its QC 3.0 featured products page. The Tronsmart QC 3.0 portfolio is quite large, with chargers ranging from a single port all the way up to five ports. 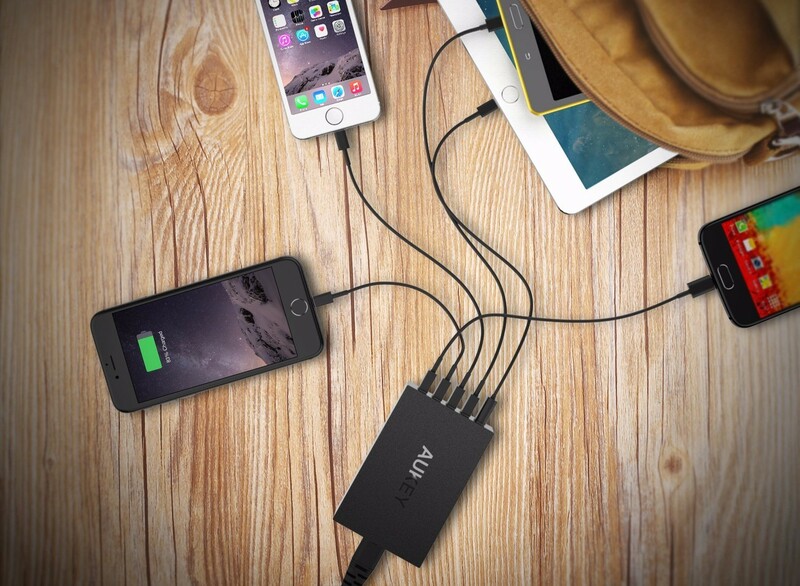 The King Kong of wall chargers is on sale. 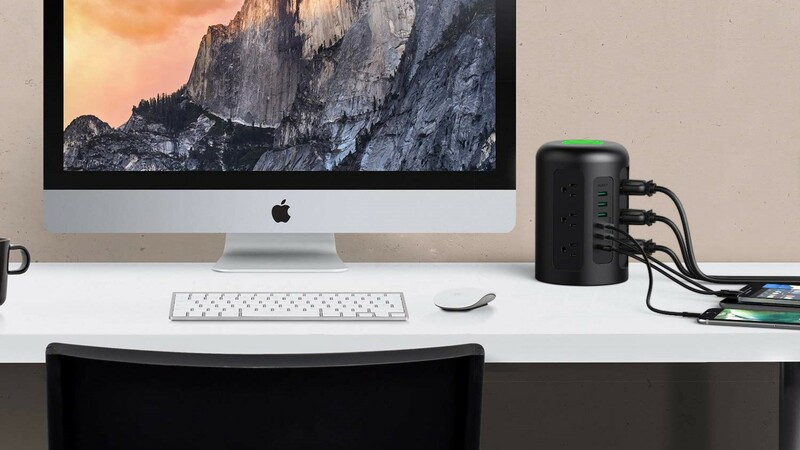 Tronsmart's massive, and extremely powerful, wall charging station, the Titan, is on sale at Amazon for just $21.99 after applying coupon code TITANUSB at checkout. Yes, that's the code and link right there, you don't even have to finish reading the article! Oh, you are still here? I guess I better tell you some more about the charger. The Titan sports 5 USB charging ports, and all five of them are QC 2.0 compatible with a total of 10A/90W of charging power. That's Jafar transformed into a genie kind of power. Sure, it's been on sale before, but this is the lowest price we've ever seen.